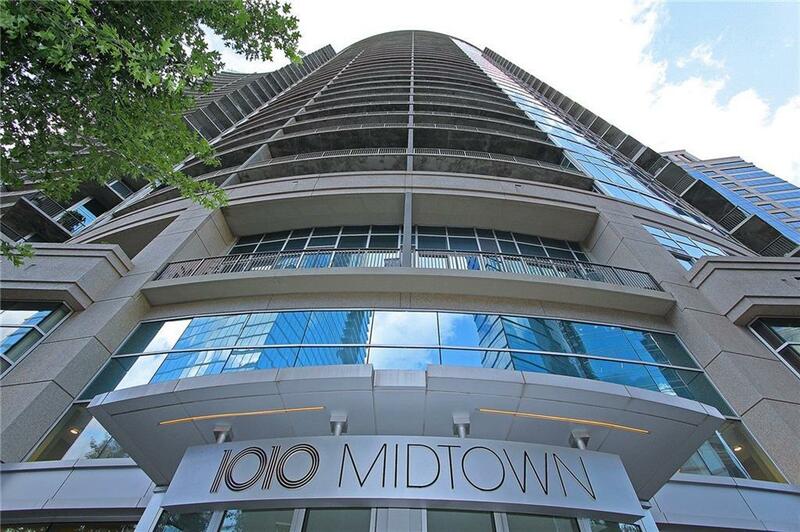 Welcome home to Mighty Midtown's most sought after High-Rise, 1010 Midtown! Great Floorplan with lots of outdoor space and amazing light! 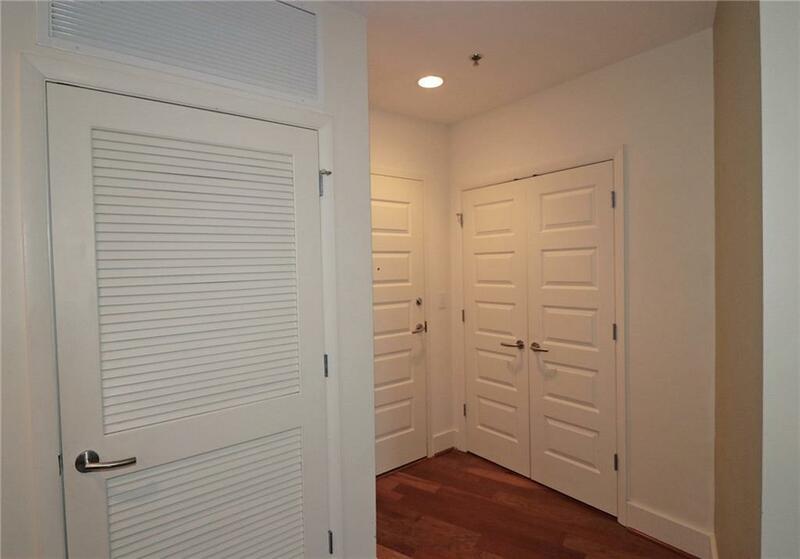 High-end finishes and great amenities! 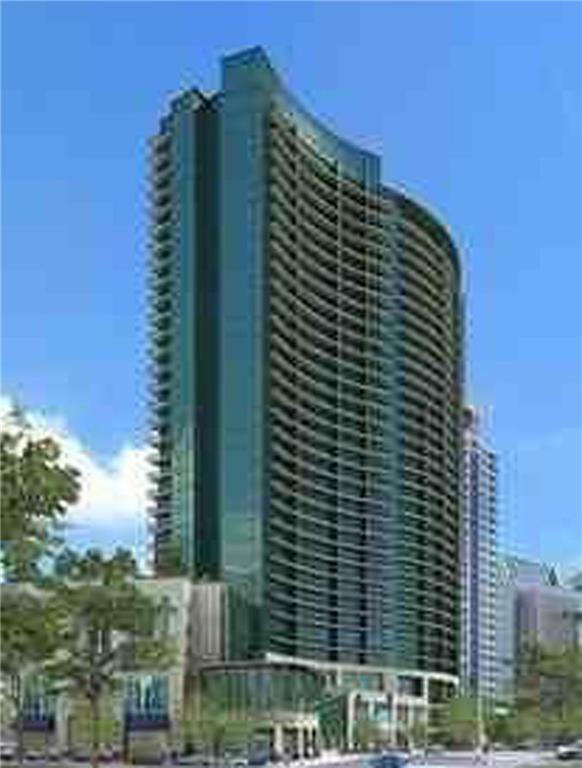 You can "PARK YOUR CAR" and enjoy walking to casual and fine dining, shopping, entertainment, Marta and Piedmont Park!! 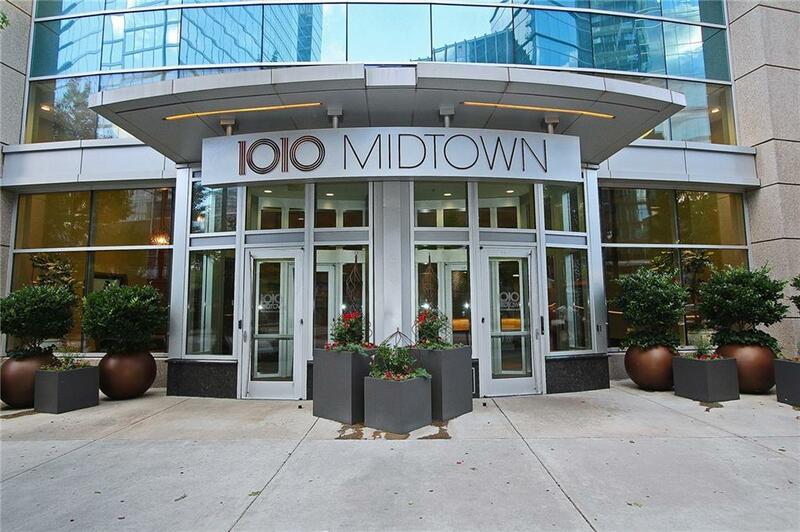 This is the best place to call home in Midtown! Schedule an appointment as soon as possible and see why you want to call this home. Just Painted! Two Parking Spaces Included! !